Světová politika ve 20.století II. To John J. Mearsheimer the anarchy of the international system requires states to seek dominance at one another's expense, dooming even peaceful nations to a relentless power struggle. The best survival strategy is to become a regional hegemon and to make sure that no other hegemon emerges elsewhere. He predicts that China will attempt to dominate Asia while the US will be determined to remain the world's sole regional hegemon. 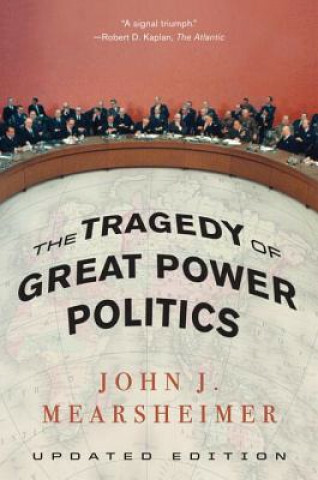 The tragedy of great power politics is inescapable.